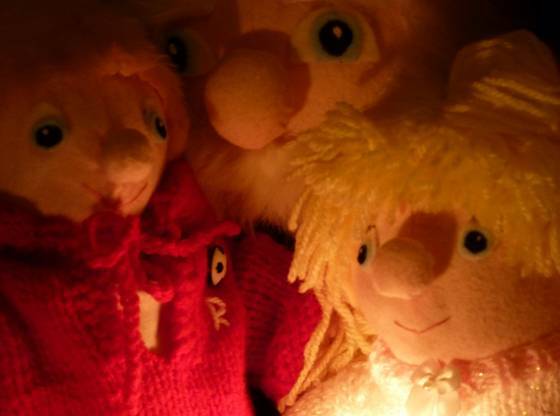 The other day, Bill and Bob wanted their dad to read them a bed-time story. 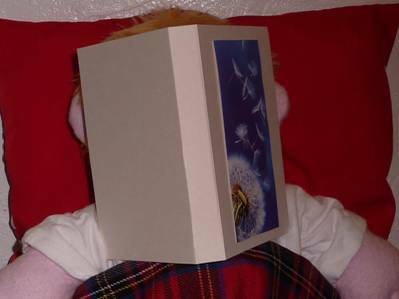 But he was so tired from work, that he couldn’t be bothered to find a bed-time story, so he told them a story about bed-time instead! Once upon a time – in fact at the beginning of time – well at the beginning of human time anyway – that is a time long after dinosaurs – everyone lived in caves. But then, when people eventually started to build houses, they also had the skills to build furniture as well. 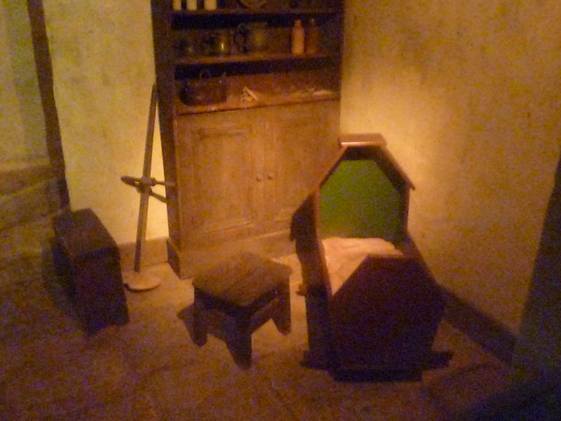 The first sleeping places were just places to put soft material such as dried grass or moss and that would have been covered with furs to make people warmer and more comfortable. 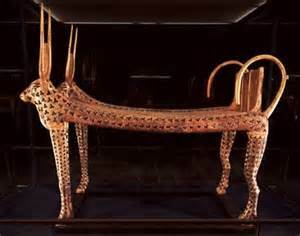 The ancient Egyptians slept on solid gold beds if they were rich, and a pile of palm leaves if they weren’t. 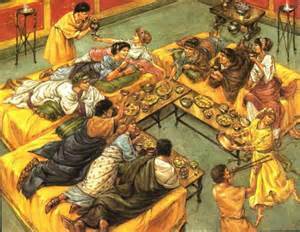 Beds were a very important piece of furniture to them, they even ate in bed – and some people still do today. 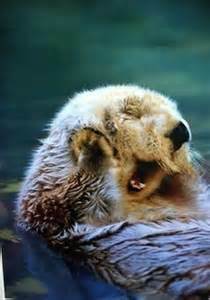 But this is not to be recommended if you don’t like sleeping with crumbs. 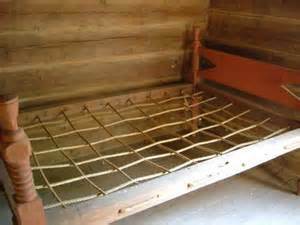 The first beds were just shallow chests in which people stacked soft materials, then as they were developed they became a frame across which were stretched many ropes. Lying on a bed was better than lying on the ground. 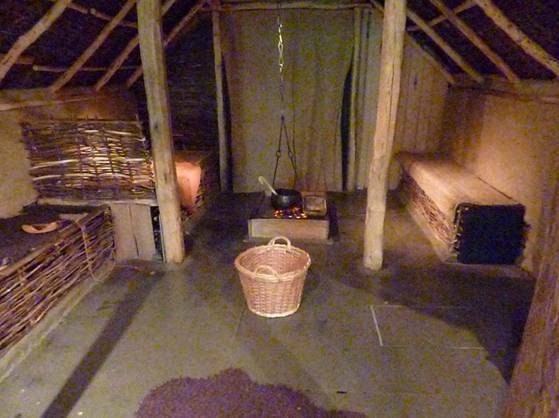 People could sleep out of draughts and away from pests that crawled around the floor in the dark. 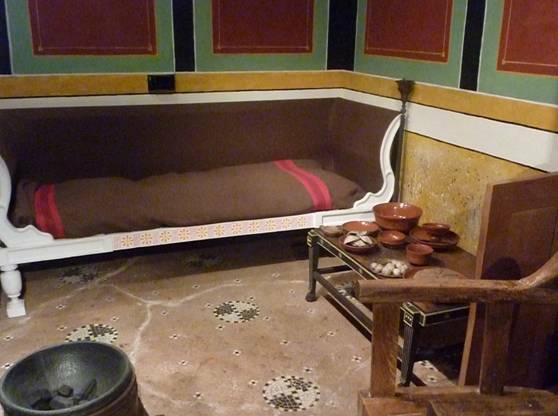 The Romans invented mattresses and had beds all over the house. They lay on them to eat their meals and talk to guests. 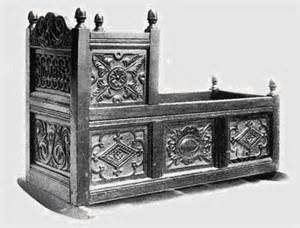 ln the Middle Ages, kings used to sleep in the same bed when they met to form alliances (a sort of political partnership). lt was a way of showing that they trusted each other. The soldiers that accompanied them just slept on the floor. 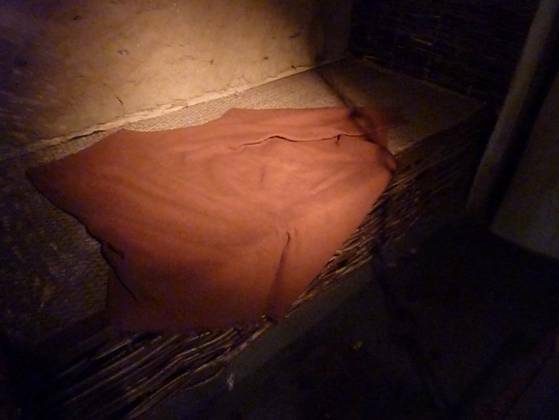 By 1600, a bed could be made of leather straps as well as ropes stretched across a frame and the mattress on top was a bag made from cheap but strong material stuffed with straw or perhaps wool. 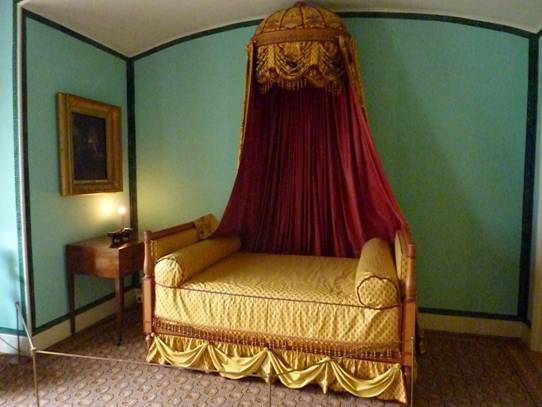 The bedroom was invented – up until that time beds were also couches that were used in the day time. 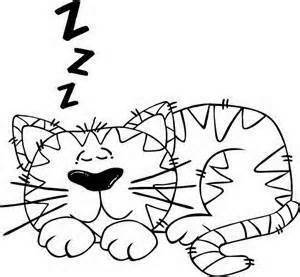 ln the late 1700s, mattresses became much softer and over the next two hundred years mattresses became box-shaped and stuffed with horse hair or cotton wool or feathers – springs came along in the early 1900s. 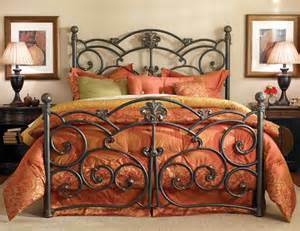 Beds could be made out of iron or steel as well as the traditional wood. 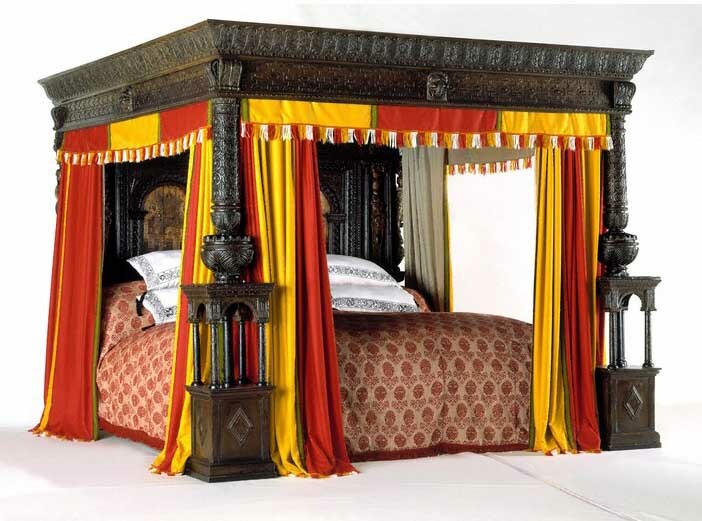 ln the last 600 years, four poster beds have kept people warm at night (some people still use them today). The curtains could be drawn to keep heat in and draughts out and the canopy above stopped mice and creepy crawlies from dropping on people while they were asleep. Servants slept on straw-filled mattresses on the floor and these were stored under the master’s big bed during the daytime. 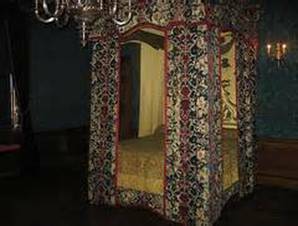 One of the most famous of these four-poster beds is the Great Bed of Ware made in about 1580. lt is 3.26 metres wide and 3.38 metres wide. 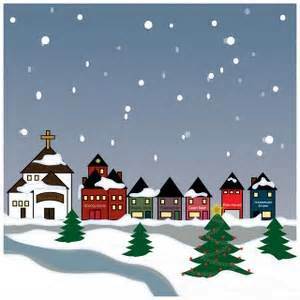 (It was mentioned in a play of Shakespeare’s called Twelfth Night.) l don’t know how many people could sleep comfortably in it – they say fifteen or more! Some of the people that slept in it carved their names on the posts like old-fashioned graffiti artists! ln Tudor times, bedrooms were places where you would receive guests. There you could show off your beautiful bed with its embroidered curtains and, therefore, your wealth. 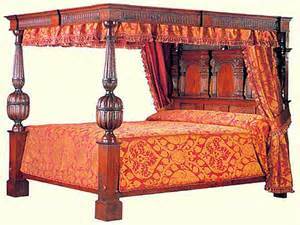 The bed was the most expensive piece of furniture that most people owned. ln the late 19th century, iron and steel frames became more popular than wooden ones and in the early 20th century, spring mattresses were introduced. Metal beds are still popular in hospitals because they are easily washed. You might be surprised to know that water beds are over three and a half thousand years old. 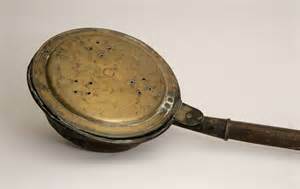 Originally they were goatskins filled with water, but really became more popular when vinyl was invented in the 1960s. This meant the mattresses could be strong enough to take wear and tear and not leak. Nowadays you can get mattresses made out of memory foam if you prefer. 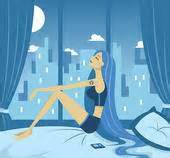 When you think of how much of your life you spend in bed they are still an important piece of furniture. Maybe your bed has cabinets underneath where you keep your toys and other important possessions? 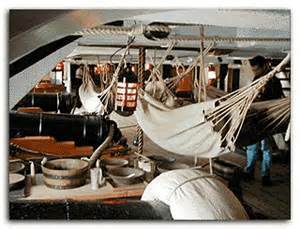 Sailors on ships very often slept in hammocks which don’t take up much space and very importantly stayed level as their ship heaved about in rough seas. They are surprisingly comfortable and some people still use them on beaches and in their back gardens today. l don’t know when stories were invented. l think probably at the beginning of human history as well. Bob: Why did the little girl take a pencil to bed with her? Bill: l don’t know. Why did the little girl take a pencil to bed with her? Bob: To draw the curtains! Sleeping in a hammock on a ship meant you never rolled out of bed when the seas were rough. The hammocks could be stored away in the daytime to create more room on ship. 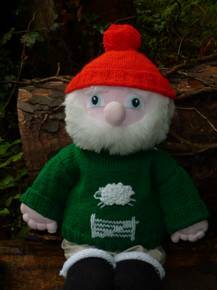 Auntie Alice has been busy knitting again this week. 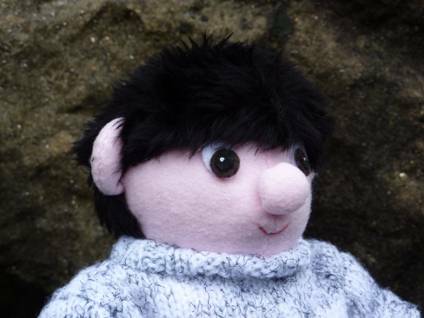 Bill was complaining that when he took his hottie out of the microwave it was too hot to cuddle so Auntie Alice made him a knitted cover for it. Then she made one for Bob, Emily and Henry as well. To make them look extra cuddly she put a teddy on each one using Swiss darning. 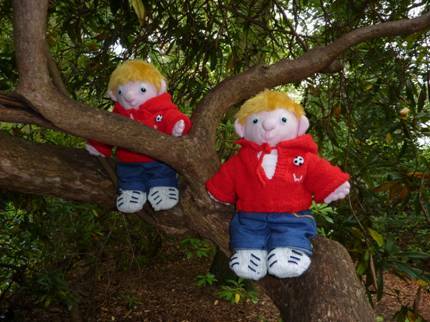 Although the children all wanted different colours to make sure they didn’t get confused as to whose was whose on sleep-overs, Auntie Alice embroidered their initials on each teddy using chain stitch as well. 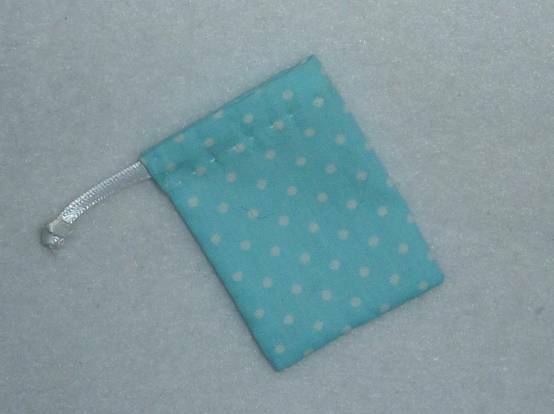 This cover fits a microwavable hot pad that is 26cm by 20cm so you may need to adjust the pattern if yours is bigger. The pattern is really easy for a beginner to make once they have learnt how to do stocking stitch. One 100g ball should be enough for each cover but of course you could make a cover with a contrasting top edge or even a stripy cover if you have lots of little left-over balls from knitting other things. Then you can be lovely and warm when you go to bed like Bill. Sew up along three sides wrong sides together leaving the top open. Make a cord about 80cm long by crocheting chains into two or three lengths of yarn and thread this cord a little way down from the garter stitch top so that you will be able to pull the cover closed. Here is a pretty nightdress and matching toiletries bag for you to make. Cut out a piece of fabric 20cm/8 inches by 25cm/10 inches. Fold the fabric in half with the 20cm edges together and sew this back seam from 7cm from the top down to the bottom. Hem the top with a running stitch and pull the thread to gather the top edge to size and secure thread ends. Sew a small snap fastener to the top of the back opening. Hem the bottom and trim with lace. Attach 8cm straps made from very narrow ribbon to the top of the night dress – check positioning against your doll. You can make the nightdress any length you like and if made in a short version this pattern could also make an under slip. Cut a piece of fabric 10cm/4 inches by 8cm/3¼ inches. Fold the piece of fabric in half right sides together with the 8cm sides together. Hem from 2cm/¾ inch down from the top down to the bottom of the side seam and across the bottom. Turn back the top of the sides and sew into place – this will make the end of the tube at the top secure. Turn down the top edge and hem into place. Thread a length of 22cm/9 inches of very narrow ribbon through the channel you have just made and tie the ends into a knot – the bag should pull shut.